This is the GoPro Floaty Backdoor. 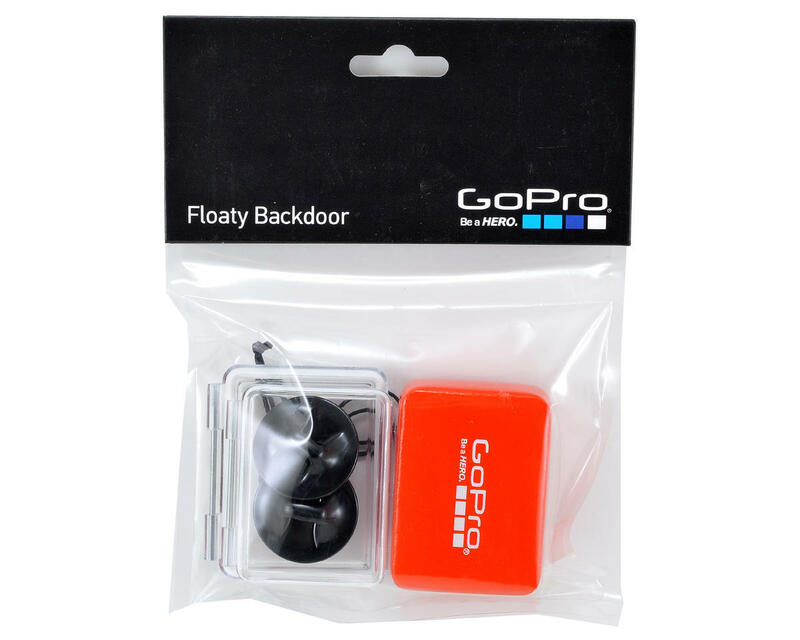 This easy-to-spot flotation device attaches directly to the housing backdoor to keep your GoPro afloat*. Great for snorkeling, surfing, wakeboarding or other deep-water activity. 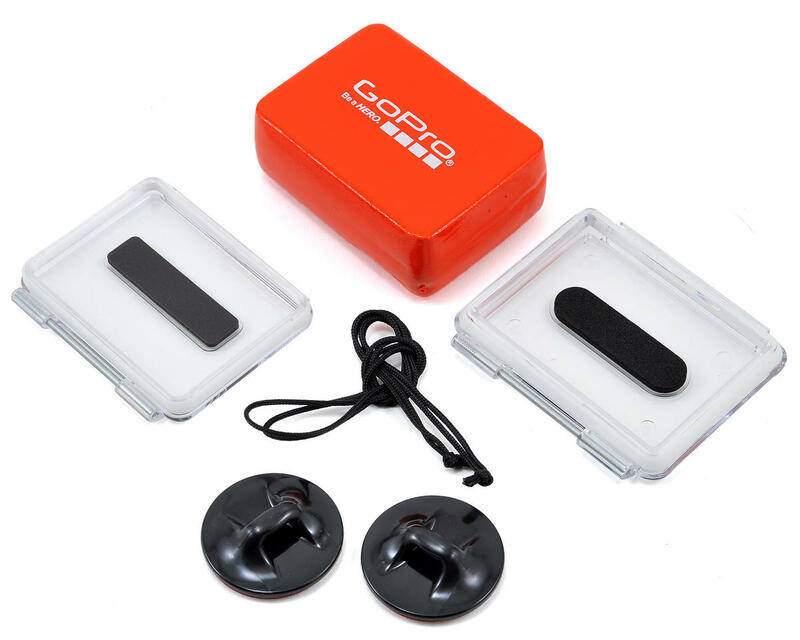 Includes two Adhesive Anchors and Camera Tethers for added security in extreme conditions. *NOTE: The Floaty Backdoor will not support the weight of the Suction Cup mount, or the additional weight of BacPac™ accessories attached to your GoPro.